Taulia offers companies dealing with today’s global credit crisis an opportunity to improve cash-flow for smaller businesses and better manage working capital for larger organisations. The company’s Invoicement® Suite provides dynamic discounting and a supplier portal for Global 2000 companies, allowing them to save millions of pounds annually using dynamic payment terms and on-demand payment acceleration for their suppliers, in return for additional discounts. Taulia’s Supplier Portal offers suppliers the ability to accelerate invoice payment on-demand, eliminating the need for costly receivable financing or credit card borrowing. The supplier portal also reduces collection cost and removes the need for inquiries by providing 24/7 visibility and comprehensive self-services, all free of charge. Chilvers brings over ten years experience in the areas of Shared Services and accounts payable automation. He was previously with OB10 where he worked with large multi-national organisations such as Warner Bros., Barclays Bank, Aviva and Oyez Straker. 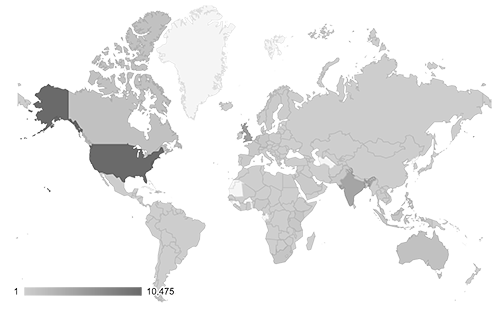 In addition to the United Kingdom, Taulia has offices in Düsseldorf, Germany and San Francisco, California in the United States.